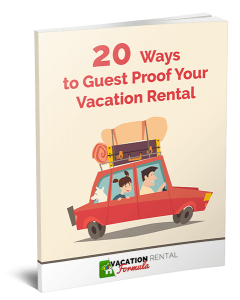 One of my favourite parts of interviewing vacation rental professionals is that they are from around the world. And today’s guest called in from Greece so that’s another country to add to my geographical portfolio! 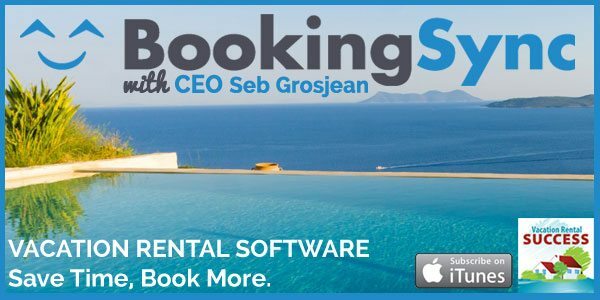 Seb Grosjean could be called a hybrid developer because he’s a mix of software engineer, property manager and vacation rental user, and he explains how he’s used all that experience to create his property/reservation management software, Booking Sync. Seb is also a presenter at the upcoming Vacation Rental World Summit where he is going to tell us about the pitfalls, myths, truths and solutions of VR management software. 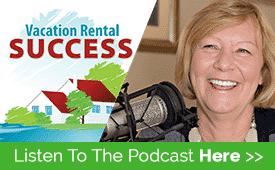 There is a free trial period on Booking Sync, and Seb has offered listeners a further 3 months subscription at 50% discount with this discount link. A wonderful, spacious and large balcony with 24 hour wifi connection are the unique attributes of this vacation home. The location of this rental home is very awesome and few minute away from historic places.